It’s plain and simple….Fire is a serious threat to us all and can cause major damage to property. Fire alarms are put in place to save lives and reduce damage to buildings and contents by giving early warning of fire. Alpha Fire and Security has installed numerous Fire Alarm Systems throughout Ayrshire. From single smoke and heat detectors incorporated within small intruder alarm systems, to large fully conventional, addressable and wireless fire systems. Using high quality fire equipment from the leading manufacturers such as Apollo Fire, C-TEC, KAC, Hochiki, Morley and Advanced Fire, we can design, install, commission, maintain and service the ideal fire system to suit your needs. There are two main types of fire alarm systems we install – Conventional and Addressable Fire alarm Systems. With both these systems we use high quality equipment manufactured by leading fire alarm companies in the UK. Multiple smoke and heat detectors are installed into a single zone and each zone would protect a particular area. A 4 zone fire panel for example could be used in a building with 4 floors. On activation the panel would demonstrate which zone had tripped on which level of the building. Addressable fire alarms operate similarly to Conventional systems, however each detector is assigned an address, resulting in the fire panel identifying the particular detector activated. 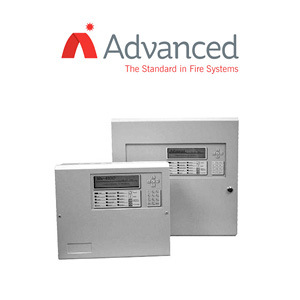 Advanced is one of the world’s leading fire systems companies and has spearheaded modern intelligent, addressable fire systems. Advanced Fire systems are found in applications from small, single-panel sites to huge multi-node networks, in both prestigious and challenging locations. Their products protect people and property in 60 countries worldwide. 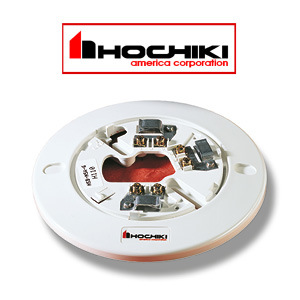 Hochiki is one of the foremost manufacturers of quality fire detectors for commercial and industrial applications. The company has experience and expertise in this field since 1918 and Hochiki Europe builds in excess of 500,000 conventional and intelligent fire detection products per year. By employing the latest manufacturing techniques and rigorous quality control, this company ensures that the Hochiki name is synonymous with long-term reliable fire detection. 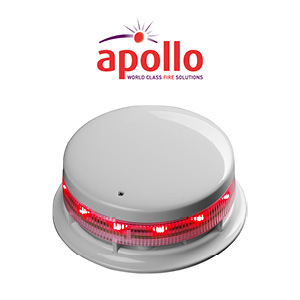 Apollo Fire Detectors Ltd is another world leader in the manufacture of fire detection solutions for commercial and industrial applications. Apollo’s worldwide reputation for innovation, quality and reliability has resulted in their products appearing throughout the world, including the Statue of Liberty, Royal Albert Hall and the Kremlin. 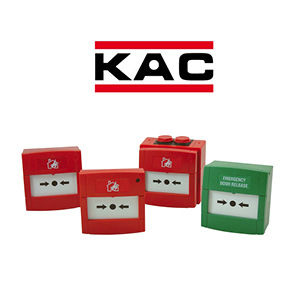 KAC Alarm Company is the World’s largest manufacturer of manual call points and evacuation devices which are used in commercial fire and security systems. KAC has over 40 years of industry experience, and is one of the longest established brands in emergency evacuation safety. 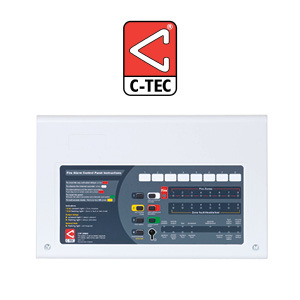 C-TEC is a leading UK independent manufacturer of quality life-safety electronic equipment including fire alarm control panels and detectors. Systems include voice alarm, disabled refuge, nursecall and audio-frequency induction loop. C-TEC uses state-of-the-art production to consistently guarantee product quality. All of Ctec’s products are manufactured using state-of-the-art production techniques, helping guarantee excellent product quality and equipment that is consistently fit for its intended purpose. 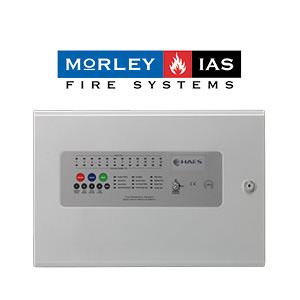 Morley-IAS is acknowledged as a leading designer of fire alarm control panels and associated equipment for professional fire alarm installers. Morley’s technical innovation and talented professionals deliver unsurpassed value with insight and understanding of the customer’s expectations.